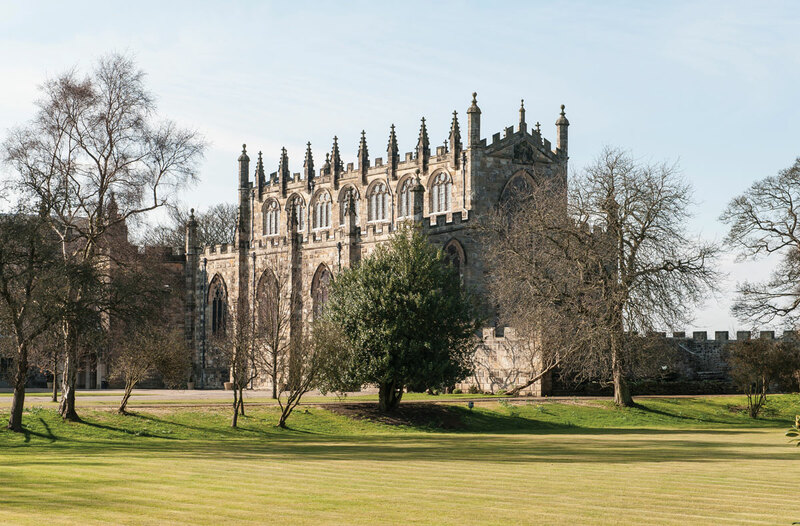 Tarnside worked closely with the Auckland Castle Trust as it developed from a single act of philanthropy into a fundraising operation in its own right. 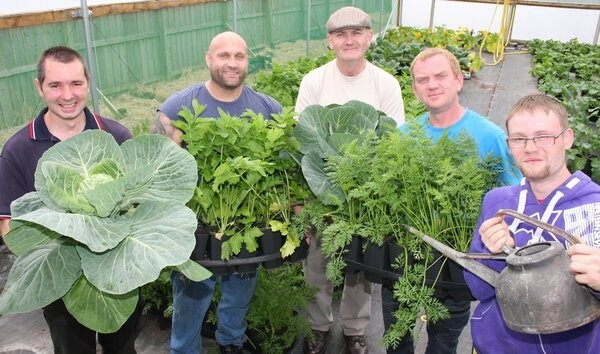 Read more about the project and how it secured a series of £1m+ major gifts in the Case Study. Tarnside worked with the Directors and Principal of Finchale Training College, to re-examine core strategy in relation to service provided. The results were better than anyone could have predicted.